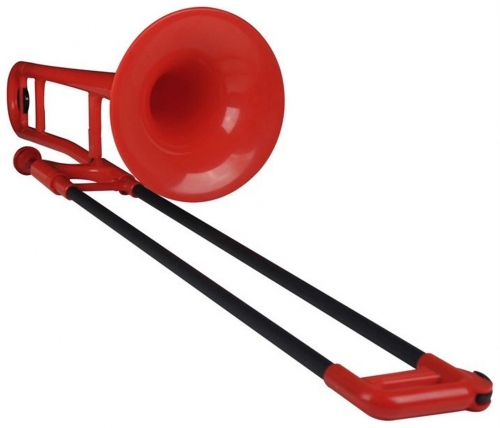 pBone is the world’s first plastic trombone; it's a lot of fun but also a quality instrument, perfect for beginners. The JP-432L-Q is JUPITER’s standard model, with quite some bang for the buck. It offers a smooth response and a surprisingly high sound quality. Catering to the needs of young players, JUPITER Ergonomic trombones are considered a milestone. They are the perfect combination of a lightweight instrument with easy handling and a superior sound.